Have you ever been playing through a game for, like, the fifth or sixth time and start to wonder why they haven’t made a sequel? Or, maybe, you’re at a loss for what to play next when your favorite game catches your eye, and you say to yourself, “Man, that game needs a sequel.” Sometimes sequels can be terrible. Sometimes sequels can get out of hand. Other times we find ourselves longing for the next installation of a game that has not received one for years. Here is a list of games I think deserve a new chapter to their story. Fair warning: Half-Life 3 is not on this list. Let’s be serious, that’s a sequel we all want, and it goes without saying. Even though I just said it. Yes, Turok has been given many sequels, but it has been six years since the latest installment, and the series is begging for a new one. Guns, sci-fi elements, a bow and arrow, time travel. Oh, yeah, and dinosaurs. Fighting dinosaurs to the death, sometimes with nothing but a knife–the ultimate material to use for gloating purposes when at a bar. 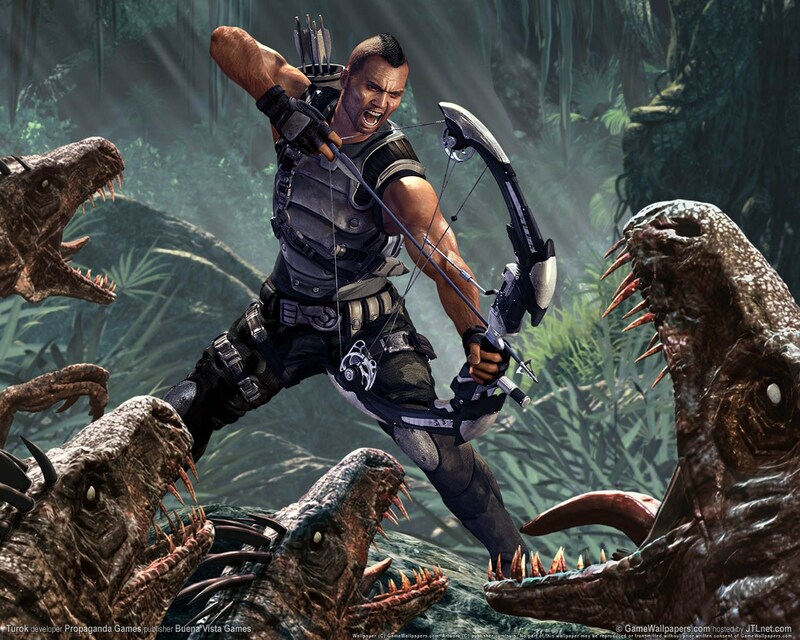 Although the later sequels went away from the original plot, morphing Turok from a native-american that could travel through time to a paramilitary soldier, there is enough solid gameplay and plot to work from to make what could be an amazing dino-slaying game. I know that some of us are a little traumatized from the Jurassic Park video game attempts (some of them were pretty great). There is one thing that can help with those past horrors: remember the good times you had in Turok completely eviscerating dinosaurs with heavy weaponry. Yeah. 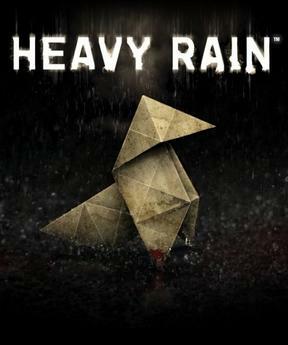 When you play a game as beautifully written as Heavy Rain, it’s hard not to be torn between the urge for a sequel and for the game to be left as it is in order to preserve what made it so great. In Heavy Rain‘s case, it will most likely not receive further installations. The writing was so good, though, I am confident that if they chose to make a sequel they would do it right. A sequel to Heavy Rain is more shooting for the stars, and a personal dream that will most likely never come true. However, if you take into consideration the depth of the plot, characters, conflict, the multiple decisions that can save or destroy the lives of the characters, the various endings, it’s not farfetched to believe that a sequel could be possible. David Cage and Quantum Dream developed an inspiring narrative game that warped the lines between game and movie, and questioned that bounds of the user experience and what exactly makes a video game in the first place. He has the talent to write an equally effective sequel, and if it is ever made, I will be first in line. Given Lucas Arts is no more, many wonderful Star Wars games will be fading into a galaxy far, far, away. 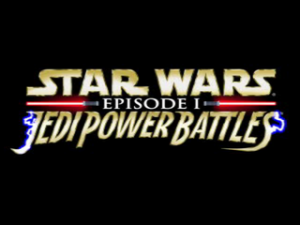 It’s hard to say which franchises should be picked up by other developers, so allow me to present what should be a clear cut nominee: Star Wars: Jedi Power Battles. Star Wars games can be hit or miss, but Jedi Power Battles was an absolute hit. It was challenging and fun, but, most importantly, the lightsaber colors were correct–not just blue, green, red, and one dude with a purple lightsaber as the first three movies show. JPB was a great couch co-op game, and with current-gen graphics and a big name or indie developer behind the reigns, a sequel could be the next addiction. It was a challenging platformer, and now that the gaming industry has seen more platformers with indie developers designing games that harken back to that era, but still remain new, a sequel to Jedi Power Battles in this day and age could be just what the doctor ordered. 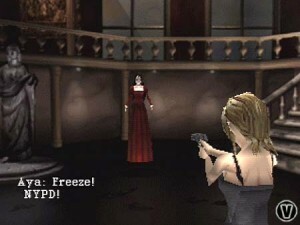 Parasite Eve was released in 1998; Parasite Eve 2 was released one year later. And then there was nothing for over a decade until Parasite Eve: The 3rd Birthday landed on PSP. The Parasite Eve series is smart. Based off the Hideaki Sena novel with the same name, the game blends action, role-playing, and intricate science fiction–specifically, harnessing mitochondria to effectively control the human body in various ways such as mind control and spontaneous combustion. Now that the entertainment industry is overrun by vampires, werewolves, zombies, and everything in between, it comes as a breath of fresh air when something different is done with supernatural disaster tropes. What made The Last of Us resonate was that it steered away from the classic zombie post-apocalyptic tale and added science to its devastation, as the infection in the game is based off a real fungus. Parasite Eve‘s concept shakes things up enough to acquire an essence that is refreshing like The Last of Us, and it’s kind of shocking that the series has not been given a major sequel. The games have received generally positive praise over the years, so, developers, it’s time to shape up and get workin’. I don’t think I have to explain why Crash Bandicoot deserves a new game. Lucky (or unfortunately, depending on who you are) for you, I have to explain myself or else Dan will email me one of these “>:o”. I’m not really sure I did that right. Moving right along. It’s simple why Crash needs a sequel: he’s cute and cuddly bandicoot that can drive vehicles! Not to mention, current-gen or even last-gen systems would make the already colorful environments from the originals explode with even more zany and unique places for players to explore. Graphics aside, the cute little guy hasn’t seen a sequel in some time and it’s time he was given one. 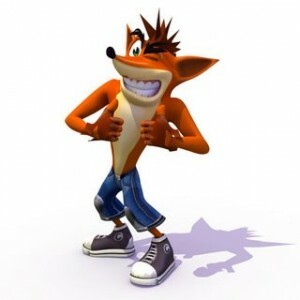 There have been so many violent, post-apocalyptic, vampire, zombie, destructive video games lately, it would be a carefree breath of fresh air to see a Crash sequel. Don’t even get me started on why they should make a Crash Team Racing sequel. The series was blissful, unyielding, stress-free fun that allowed gamers to have an experience that does not cause rage inducing comas. 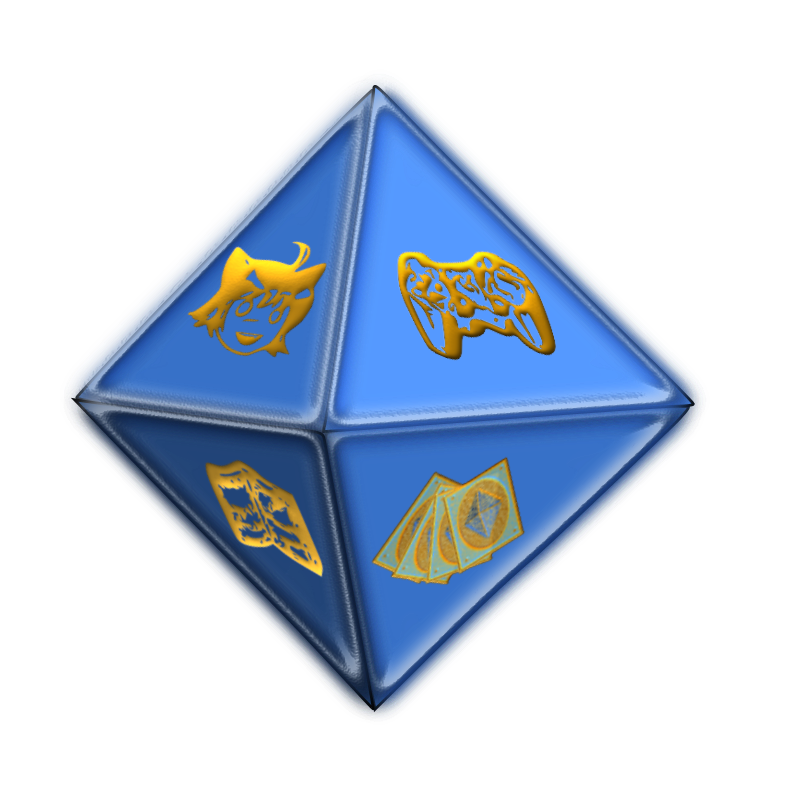 Playing Crash Bandicoot means you’re about to unlock a treasure chest within yourself that transcends multiple levels of happiness. Crash was the definition of blithe. Now who is going to be the one to bring back all of the fun? 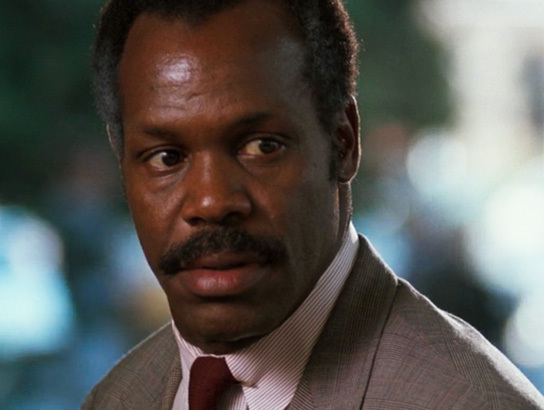 There are times when we see advertisements for sequels and our initial response is, “No! They’re going to ruin everything!” Whether or not the world has been riddled with far too many sequels with some variation of “origins”, “downfall”, or something that is similar to the procedure metal bands follow to come up with their names, sometimes sequels can breathe new and exciting life into a game, continuing the fun that was had in the previous installments. We never got Radical Dreamers over here in the US, so playing Chrono Cross didn’t really feel as tied in as a true sequel should. I also didn’t care as much for the battle system. Maybe a revamped re-release of Dreamers/Cross would do it, but I still would like another game in the Chrono saga at some point.